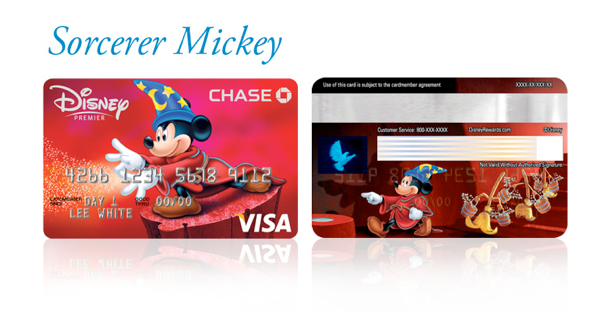 Chase has introduced a new Toy Story card design for their Disney VISA. Cardmembers can change designs at any time, free of charge. The new Toy Story design will take your adventurous spirit to infinity and beyond! 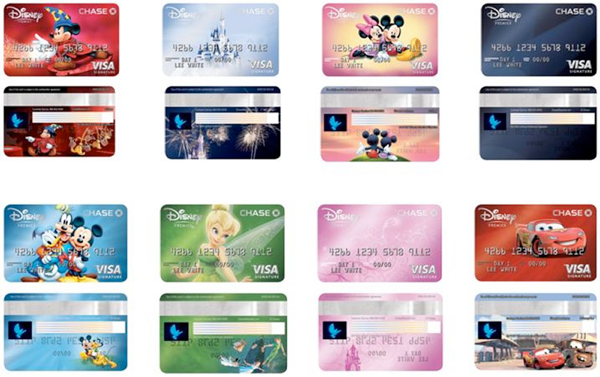 Head over to Disney Rewards to change your card design.